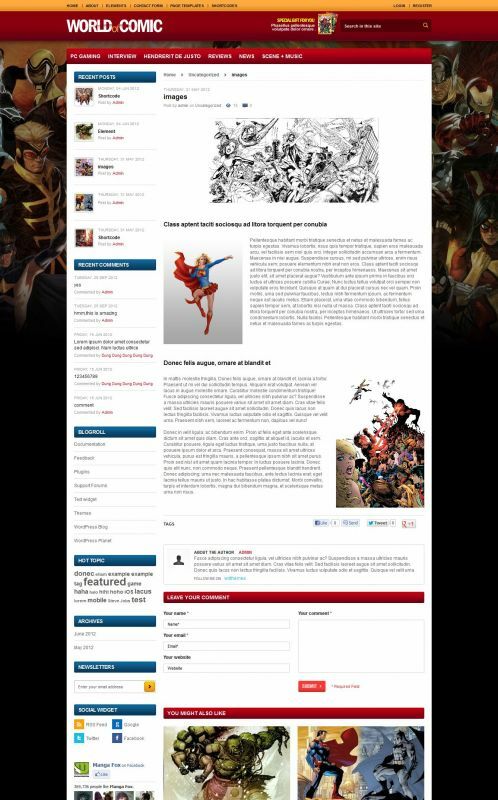 Comicmagazine Wordpress Theme is a specialized interface for comics magazine websites. It has very nice design and the layout is super neat and clean for all comic lovers to enjoy the magazine. 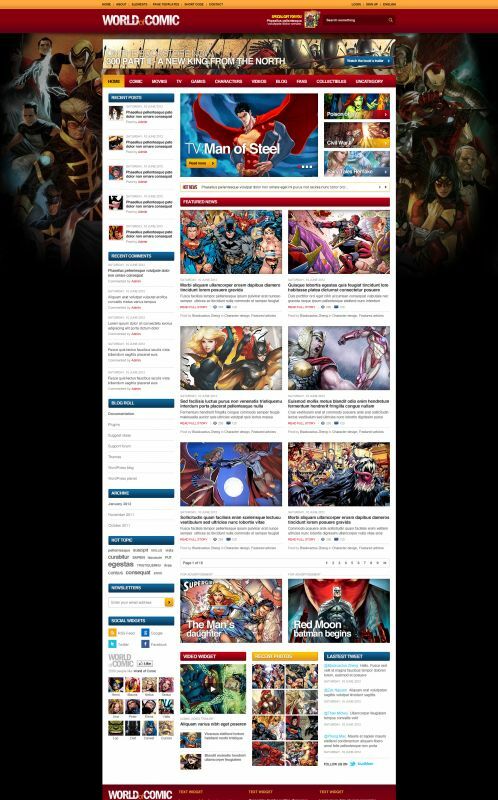 In order to emphasize comics’ content, cover images and texts are maximized. Dropdown menu empower admin to classify all the content into small categories with unlimited amount. Large size slideshow promotes important information really well with extended width, nice transitions and impressive visual effects. Breadcrumbs trail, which show track that they have just gone through, will definitely comforts viewers, because it is easier for them to get back to where they want. 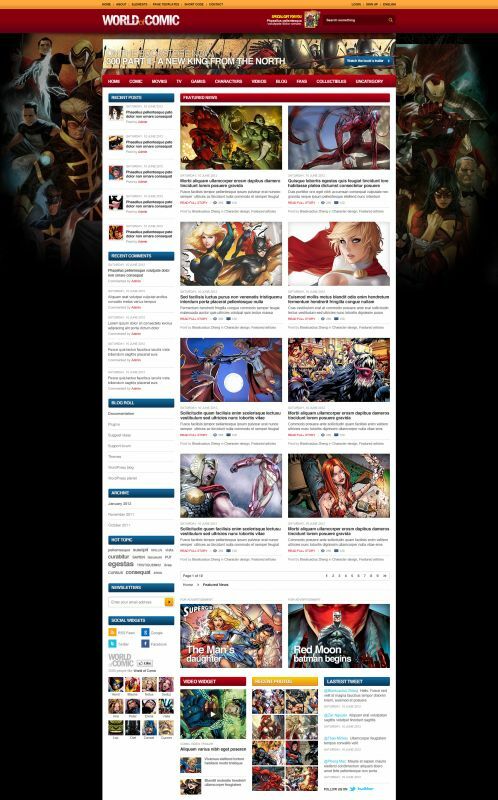 With the theme, all you need is to post you comic information, reviews, and new series on the page, then see respond, visit rate will be continuously increasing. We guarantee that you will not regret. We provide the latest up to date version for your themes to make it compatible with Wordpress' latest version. 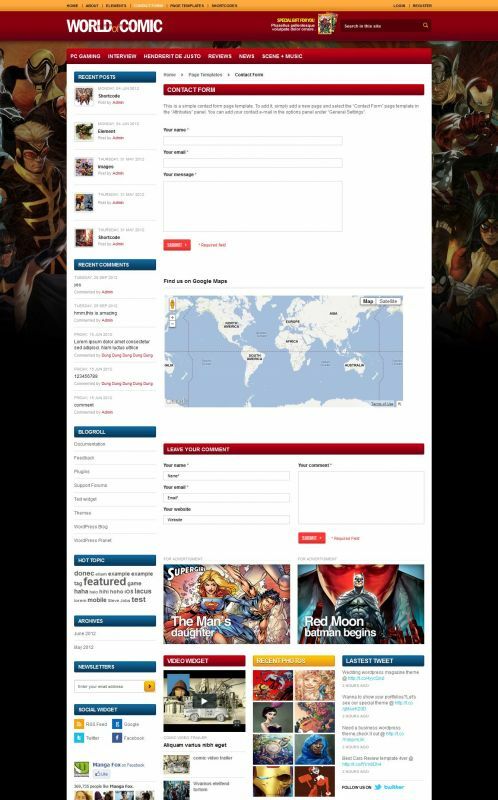 As a member, you own right to get theme life time update. 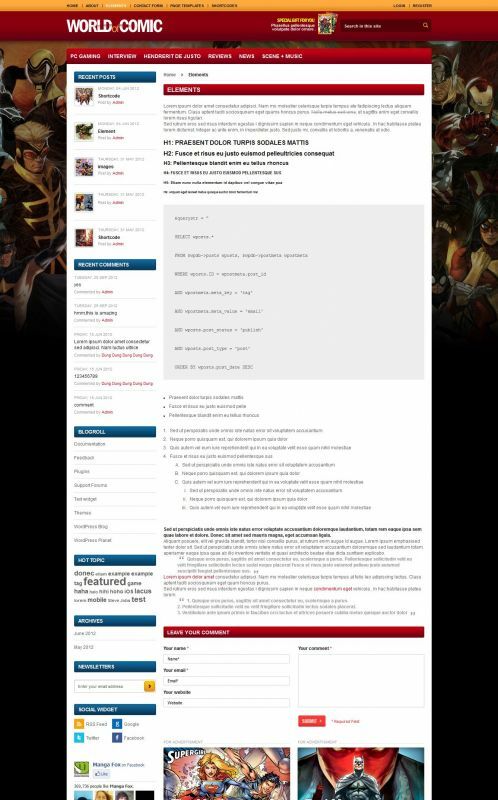 You need to check announcement from us to aware of new update to make your website run smoothly. We integrate SEO (searching engine optimization) to help you effectively increase your visitors without any promotion. Optimized code is integrated in every theme to ensure speed and security for your website. Also it improves SEO effectiveness and makes your website become higher rated while searching. Each theme will be designed to be compatible with most popular web browser. It ensures high speed access and great performance for everyone visit it. With simple control panel, website management is much easier for all admin. Wordpress which is a user-friendly is now even better control. No need to be an expert to acquire the use of the website. Everyone can do it and everyone can run an ecommerce website. 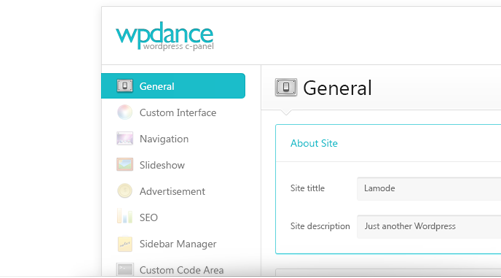 Themes of wpdance are all optimized to improve website performance as well as control effectiveness. 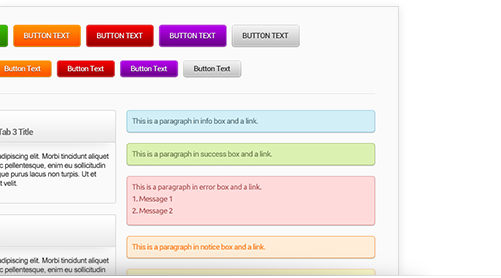 It is super easy to configure or custom features for theme just in clicks and no need to touch any codes. 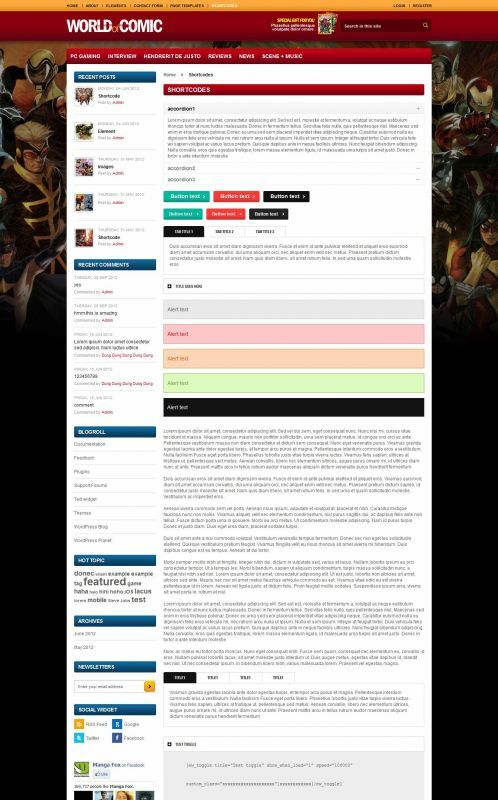 Managing features, adjusting layout or colors, and others options are now so much easier. We have created a really useful instrument for your brilliant idea of designing and managing. You don't need to write complex codes to make it happen, just need to use our short codes. You can create beautiful layout with just simple knowledge about web development techniques, no need advance lesson to improve its functionality and website's content. 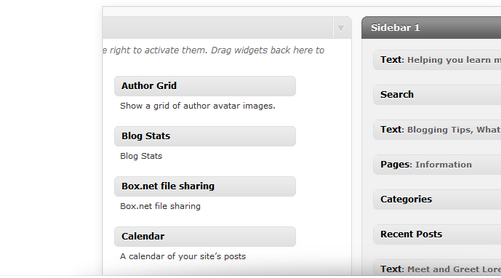 Bringing a whole new appearance for your website by widget. There are over 10 widgets available and depending on what theme you will buy, the built-in widget will go with it. Integration of many sources makes it friendlier and easy to connect to the world, such as twitter, or flickr. With our customizable widget, your website becomes absolutely attractive. © 2011 WPDance.com. All Rights Reserved. WPDance.com is a Premium WordPress Themes & WordPress Templates Provider.